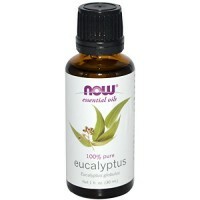 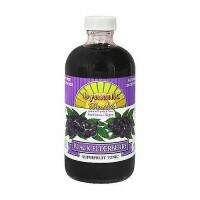 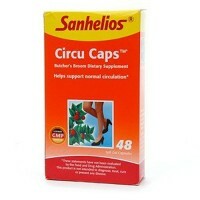 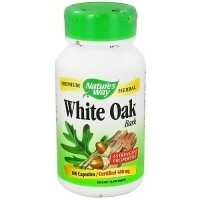 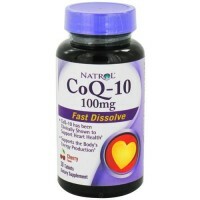 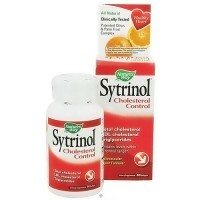 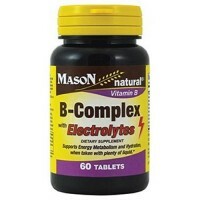 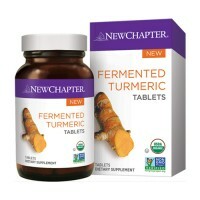 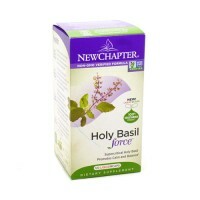 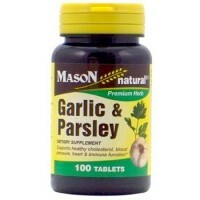 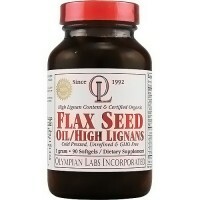 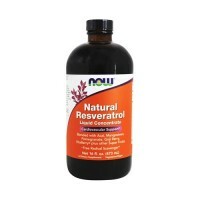 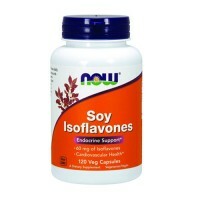 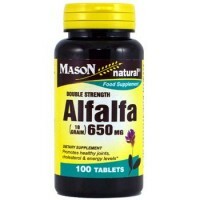 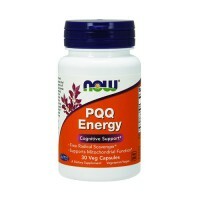 Helps to maintain blood pressure and cholesterol levels. 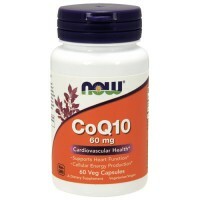 may reduce the risk of coronary heart disease and helps maintain blood pressure and cholesterol levels that are already within the normal range. 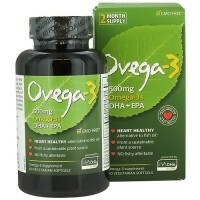 Schiff Omega-3 Fish Oil is a natural source of Omega-3 fatty acids. 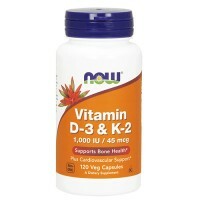 Fish Oil is all natural and sourced from cold water ocean fish. 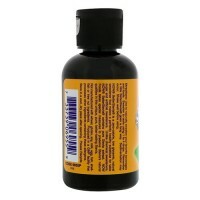 The oil is screened for PCBs mercury and other toxins. 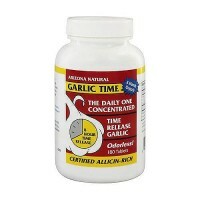 Each softgel has been enteric coated to reduce the fishy odor and aftertaste. 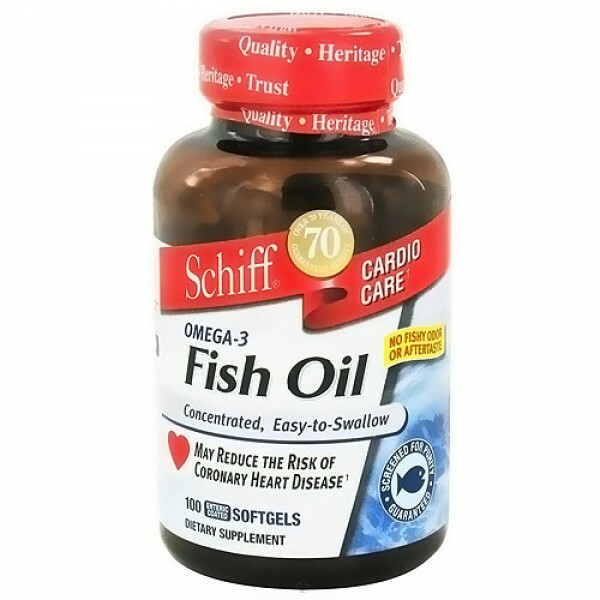 Schiff Omega-3 Fish Oil comes in concentrated, easy-to-swallow softgels with high levels of DHA and EPA. 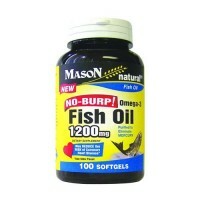 Each softgel is enteric coated to eliminate the fishy odor and aftertaste. 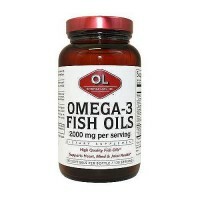 We only use fish oil that is quality tested to comply with recognized standards for purity.